ACT Sports Partners with INBOUNDS Athletic Performance in U.S.
July 15, 2016-- Baltimore-area based INBOUNDS Athletic Performance, recently founded by Baltimore native Andrew Bounds has entered into a long-term (15 + years) agreement which gives them the exclusive rights to market, sell, distribute, resell, and install a revolutionary new non-infill synthetic turf for multi-purpose sports fields. What makes this turf, called 'Pure Play ', revolutionary are two unique features; it requires NO INFILL, most notably toxic crumb rubber and it is 100% recyclable. Andrew Bounds said, "When we discovered ACT Sports, synthetic turf manufacturer in Asia, and they introduced me to a proprietary synthetic turf technology that performs as well or better than the common infill based synthetic turf but doesn't require the use of any infill/crumb-rubber, my response was 'do you realize what you have?'" Following a year of research, product testing, and negotiations with ACT Sports, INBOUNDS Athletic Performance is excited to announce that it has entered into a 15+ year agreement with ACT Sports to be the exclusive distributor & reseller of ACT's non-infill synthetic sports turf in the United States. 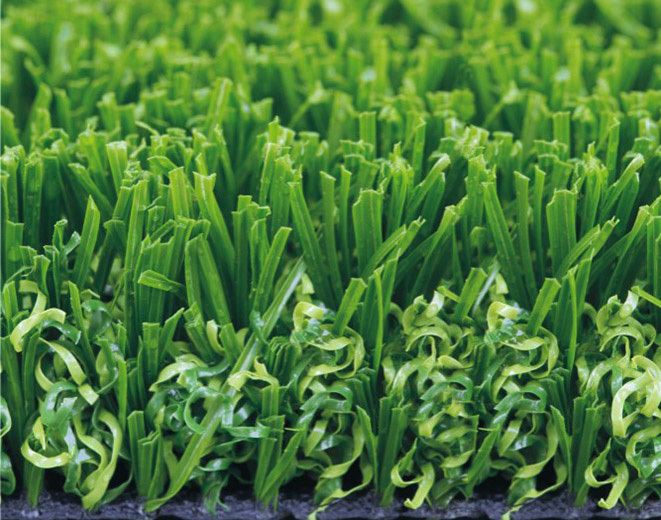 ACT Sports, founded in 2001, is a leading professional manufacturer specializing in the research, development, and manufacturing of synthetic turf. As well as the production of cutting edge synthetic turf, ACT is a leading enterprise engaged in development, installation, and servicing of sports facilities. ACT Sports has set the standard for the production of high quality synthetic turf in Asia. Since 2001, we have been focused on providing our customers the latest technology and premium quality synthetic turf. Our high performance turf products such as our high-tech, non-infill sports turf with our patented environmental backing will set new standards in our industry and provide our customers with the best turf alternative available. We are very glad to begin a strong and long-term partnership with INBOUNDS Athletic Performance to represent ACT and our non-infill sports turf in the United States. We are confident ACT's alliance with INBOUNDS as our exclusive marketer, reseller, distributor, and installer of 'Pure-Play' will result in a successful endeavor to provide the U.S. market with a healthy, high performance, and environmentally friendly synthetic turf sports fields. INBOUNDS has all of our confidence and support required for a long and successful partnership in America and beyond.